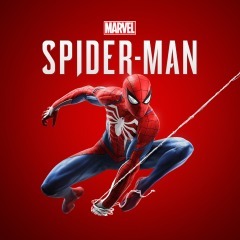 I have spent over a year working on the new Insomniac Spider-Man game for composer John Paesano. The music was produced by my friends at Sony Interactive. My first real orchestrating job was for Sony’s SOCOM 3 with composer Jim Dooley many years ago and I can trace nearly every job I have done since to that opportunity.